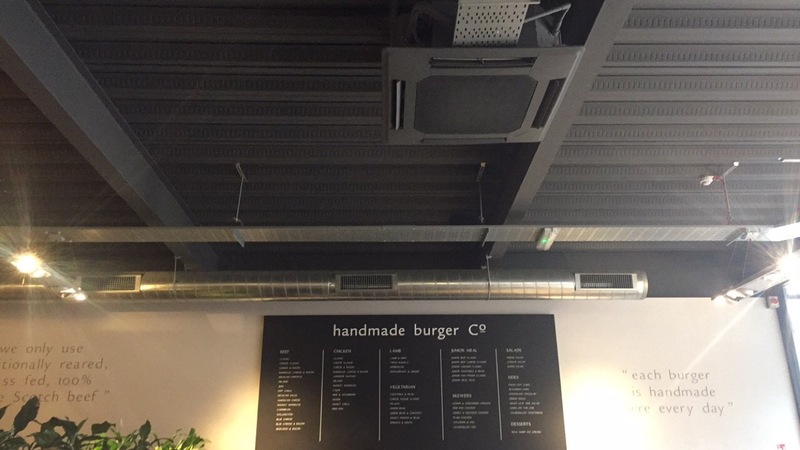 My first time at the Handmade Burger was when a friend of mine was leaving. Obviously sad times but we decided to have lunch there. 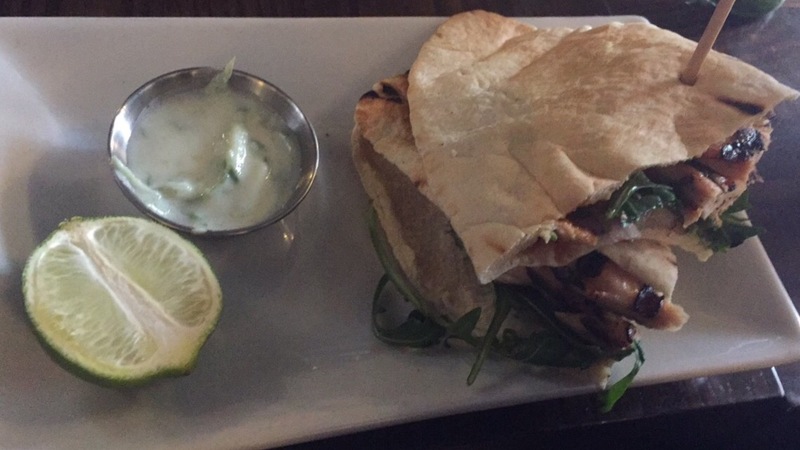 To begin with I chose to have the chicken (halal) on pitta bread. It was a nice taste with lots of hot sauce on it. 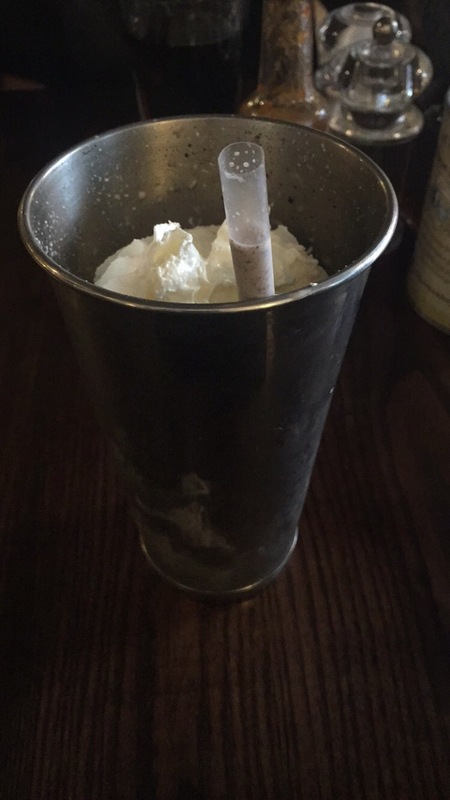 I also chose the Oreo milkshake, it was a nice place to eat and the desserts are extremely filling. I could only get through so much. 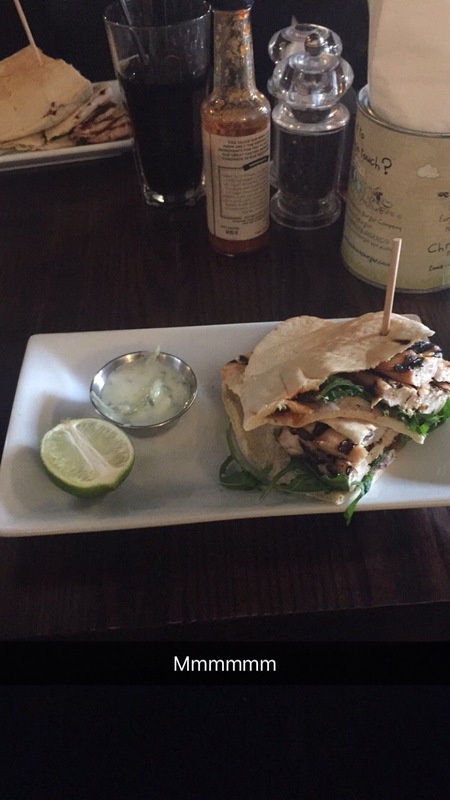 I would go again for a nice lunch or catch-up with a friend.